MOMumental by Jennifer Grant Audiobook Download - Christian audiobooks. Try us free. 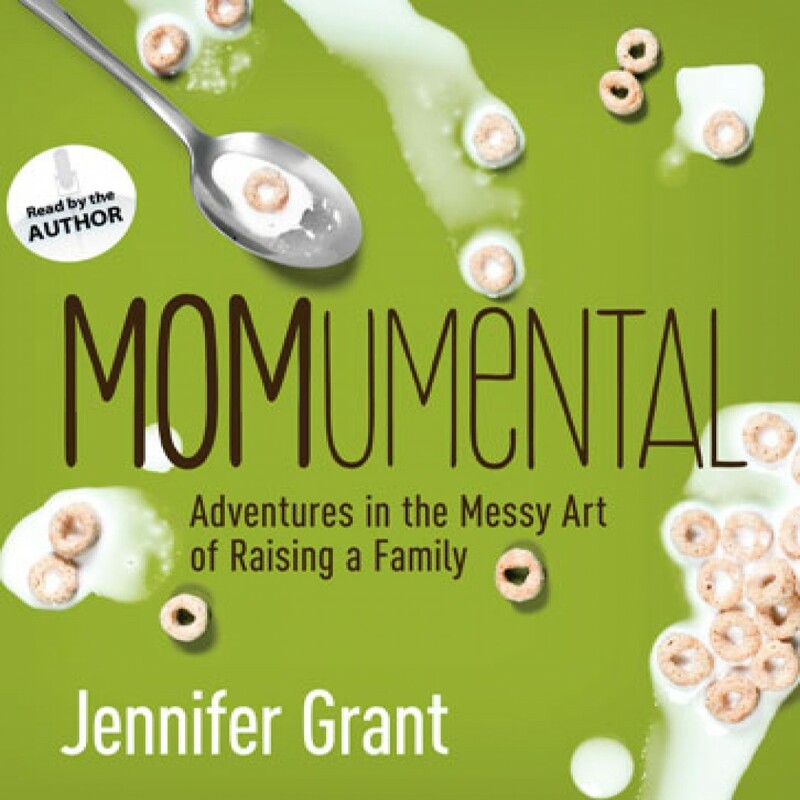 Family life is an adventure in becoming real... Jennifer Grant’s girlhood dream of being the perfect mom withered quickly once she got a real taste of the messy, creative, sometimes hilarious, and often taxing process of raising a family. With MOMumental, she presents a warm, compassionate audio book filled with uncommon and amusing insights about being an intentional parent — and about realizing that family matters, no matter what yours is like.